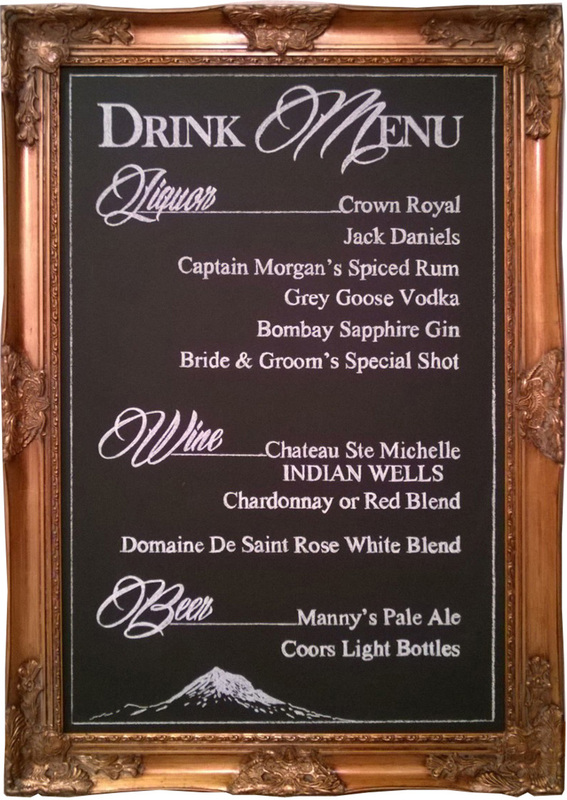 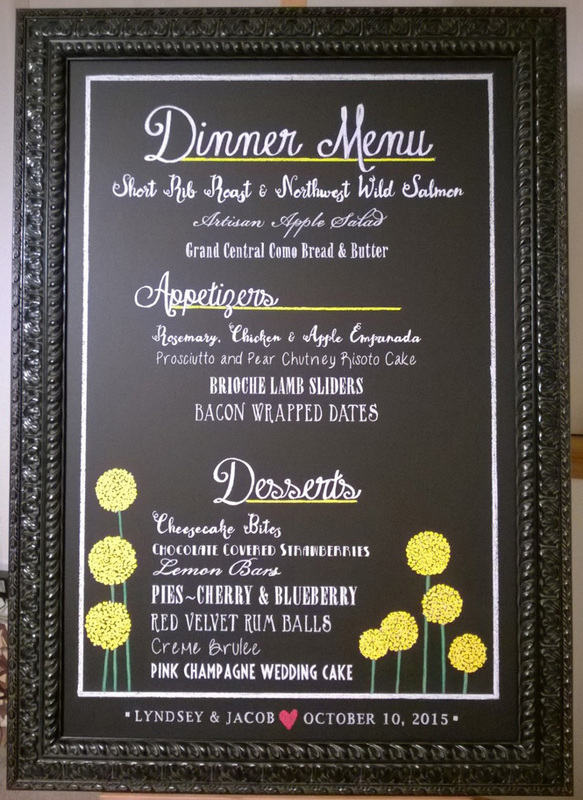 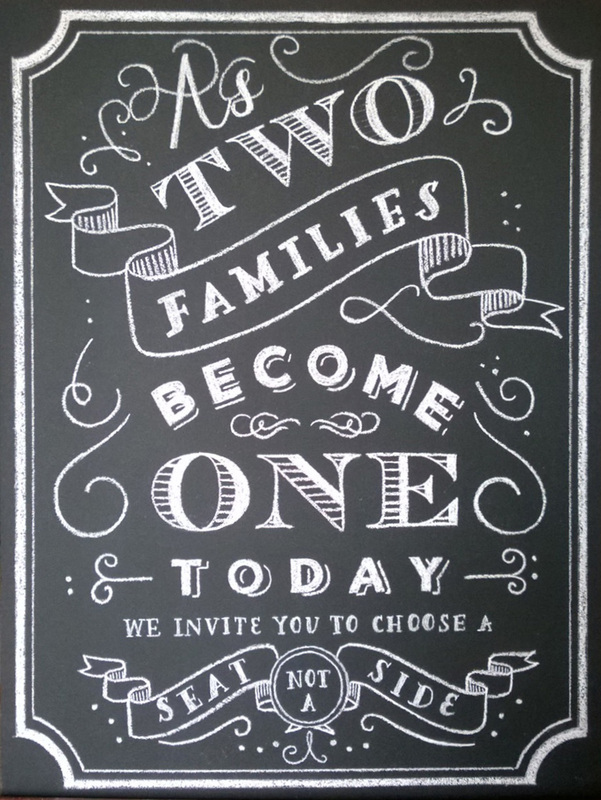 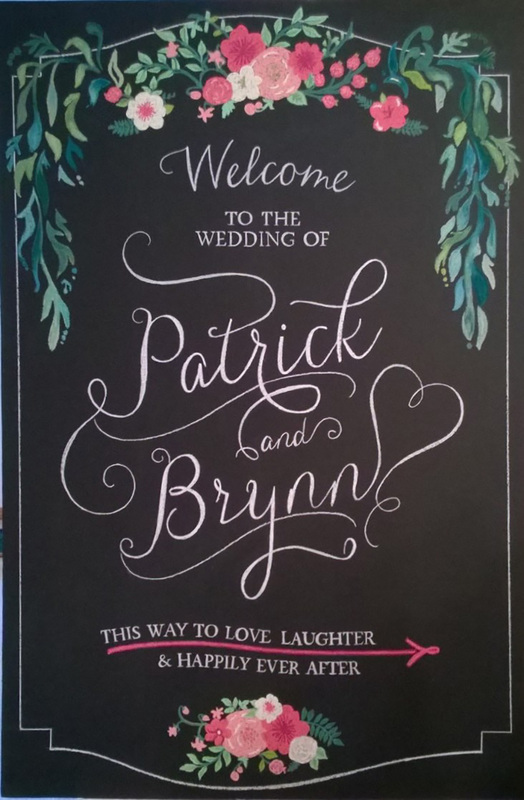 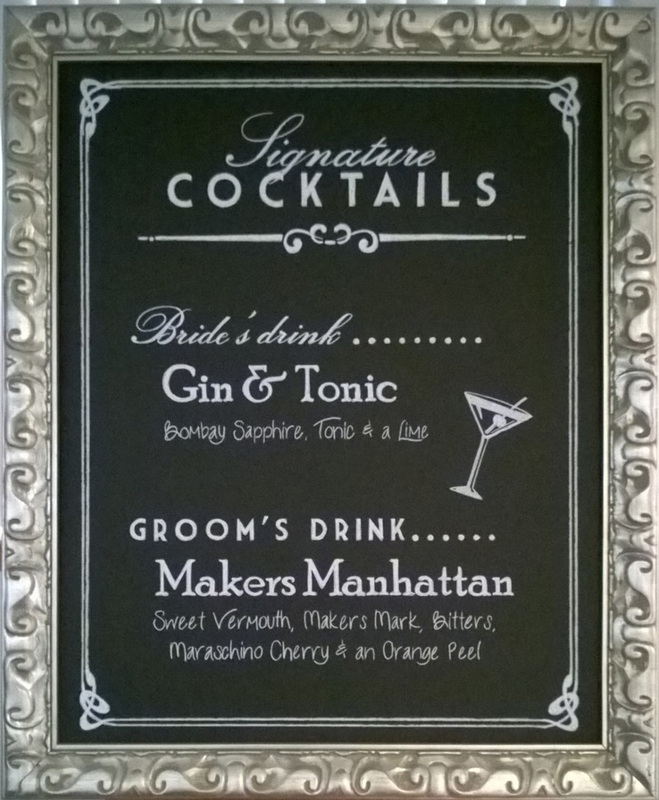 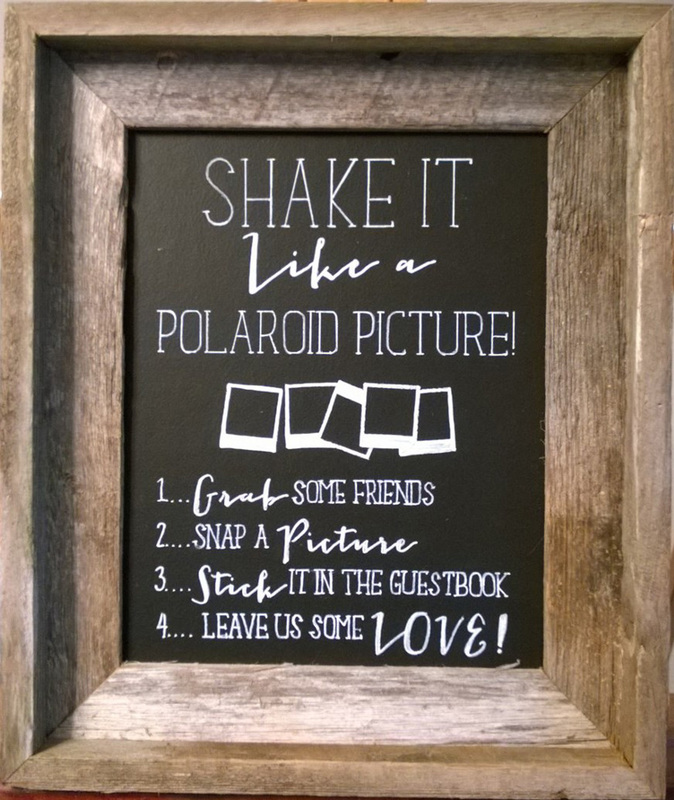 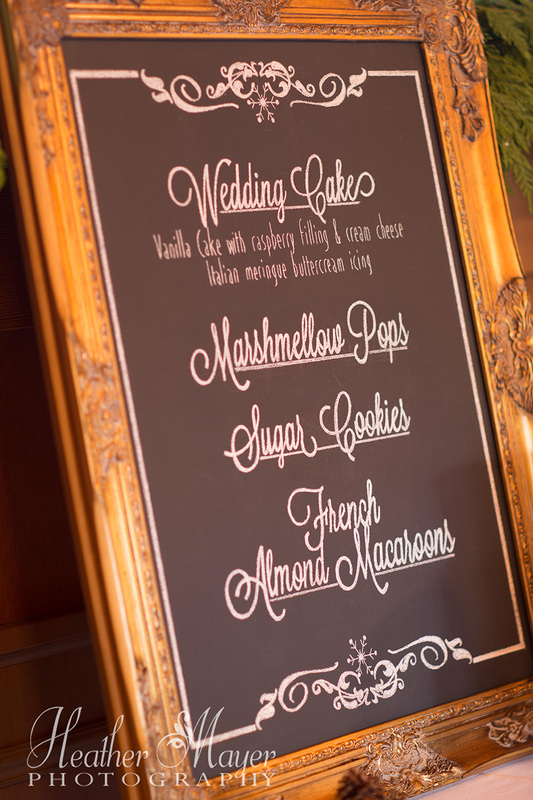 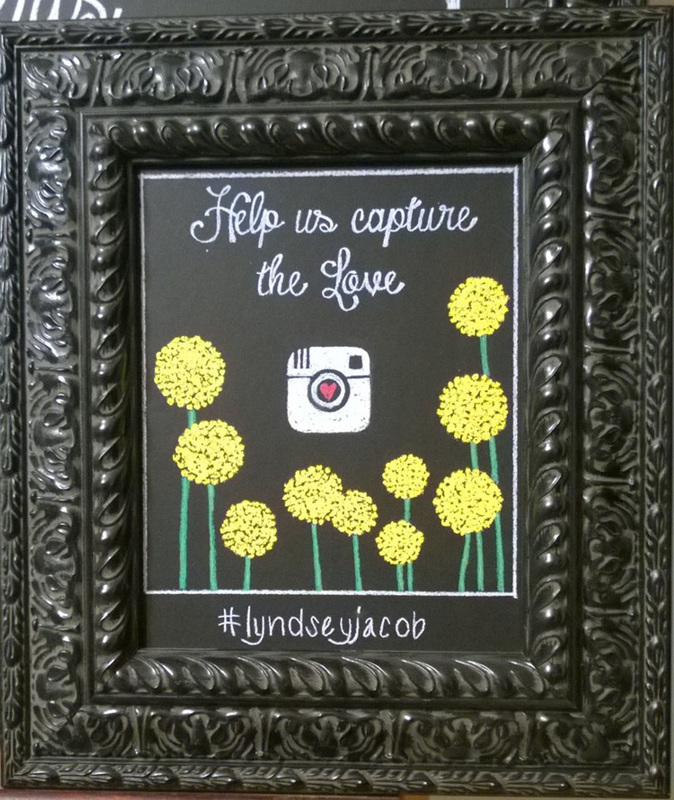 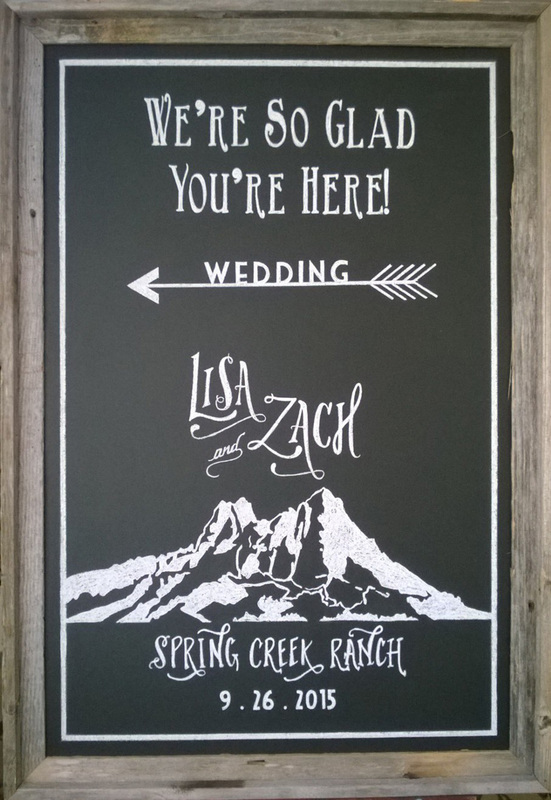 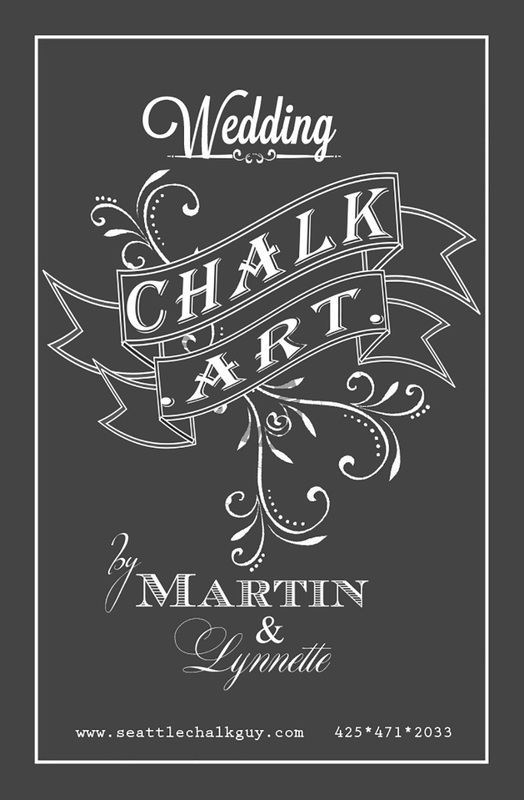 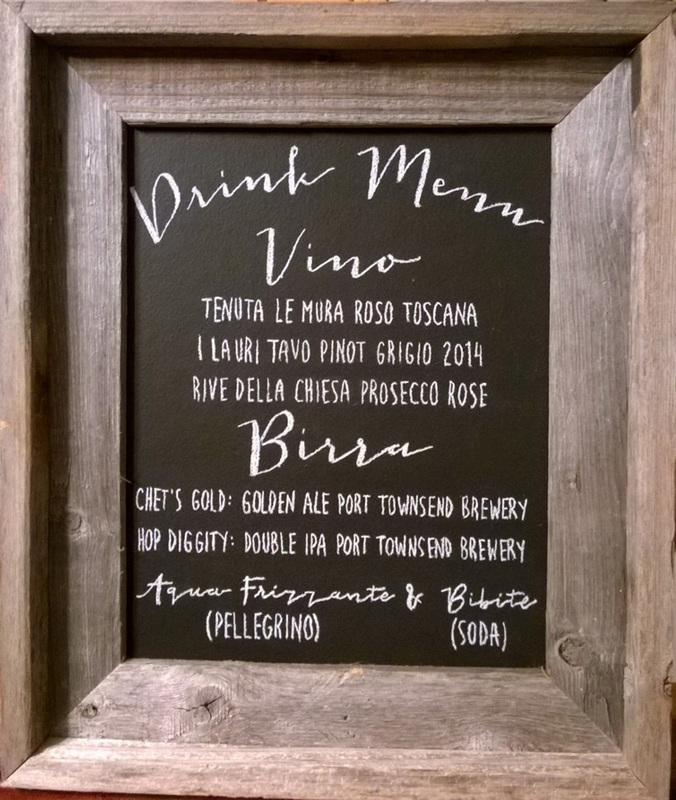 Martin and Lynnette have been providing beautiful Wedding Chalk art since 2013. 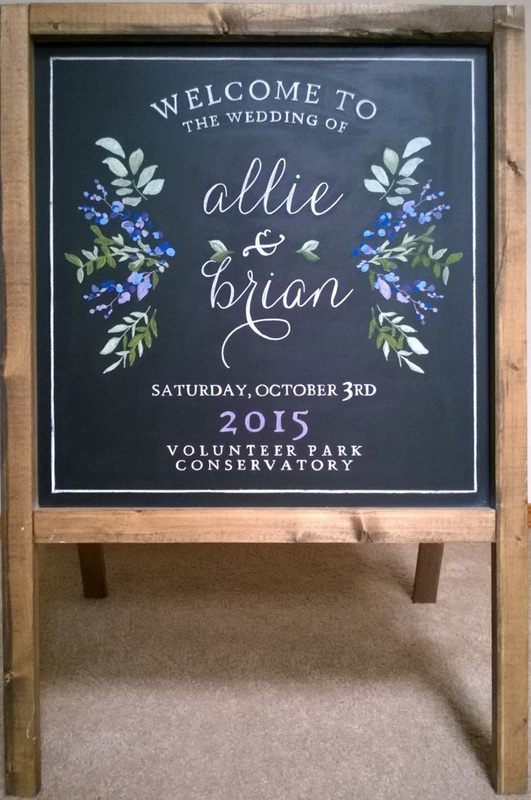 Our focus is a unique and personalized style that brings the wedding couple’s vision to life. 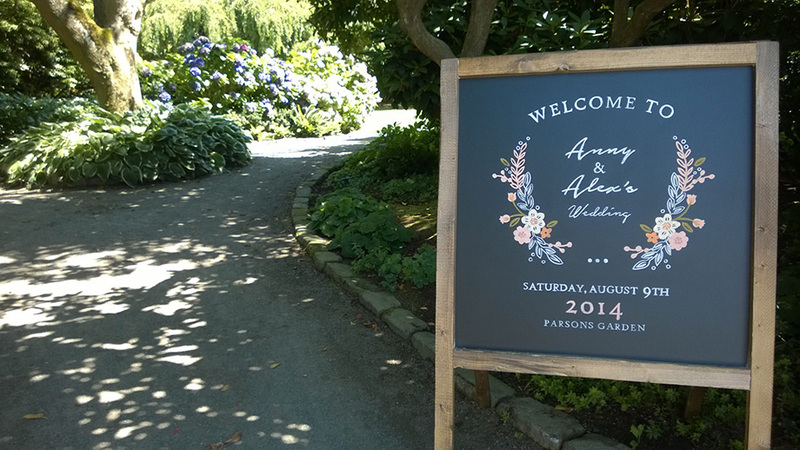 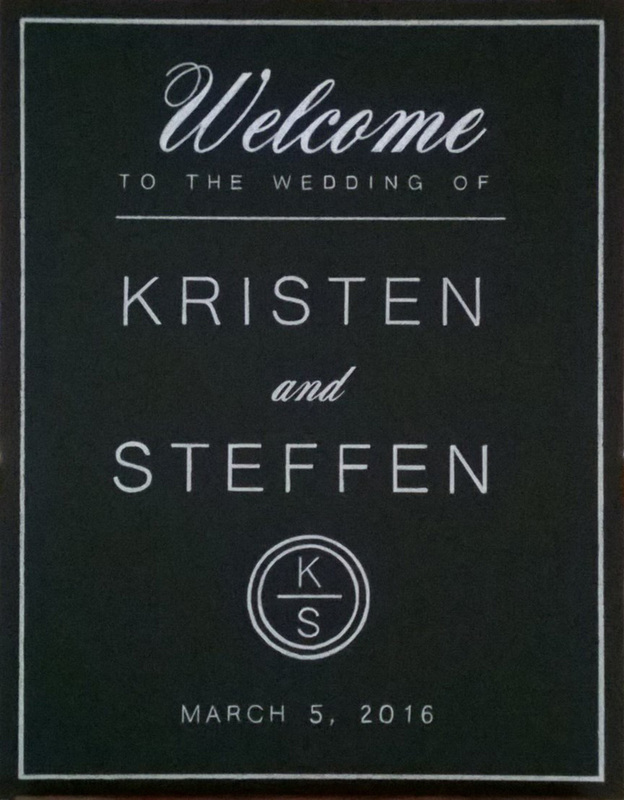 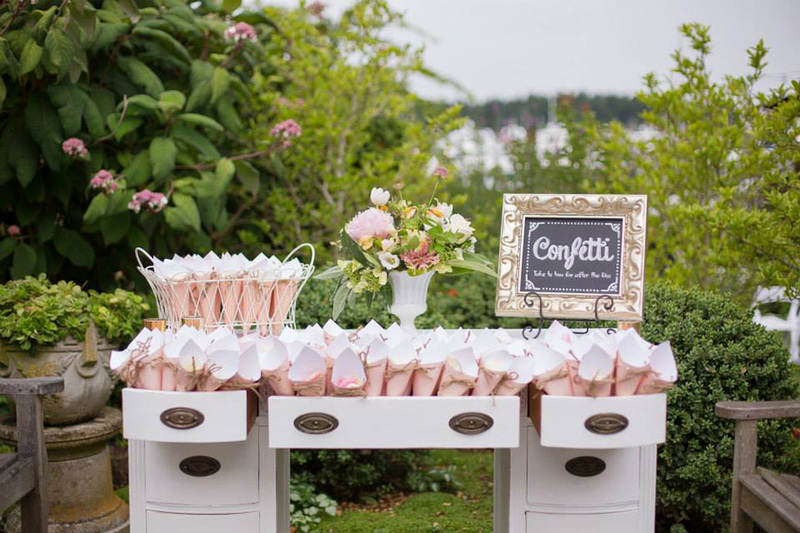 We strive to bring a cohesive look to your wedding theme by incorporating elements like flowers, fonts and images from your invites to customize your wedding signs. 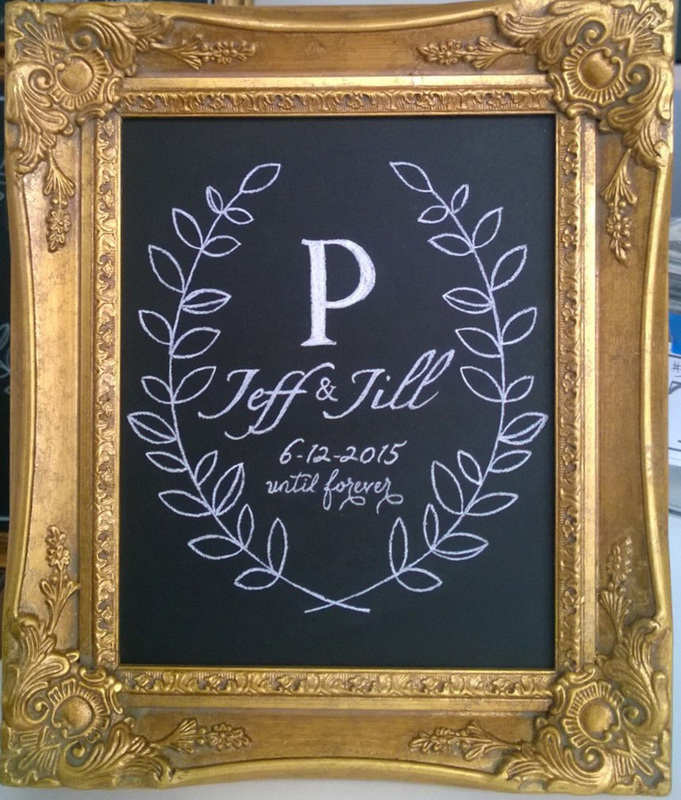 We provide frame and easel rentals offering you a one-stop option. 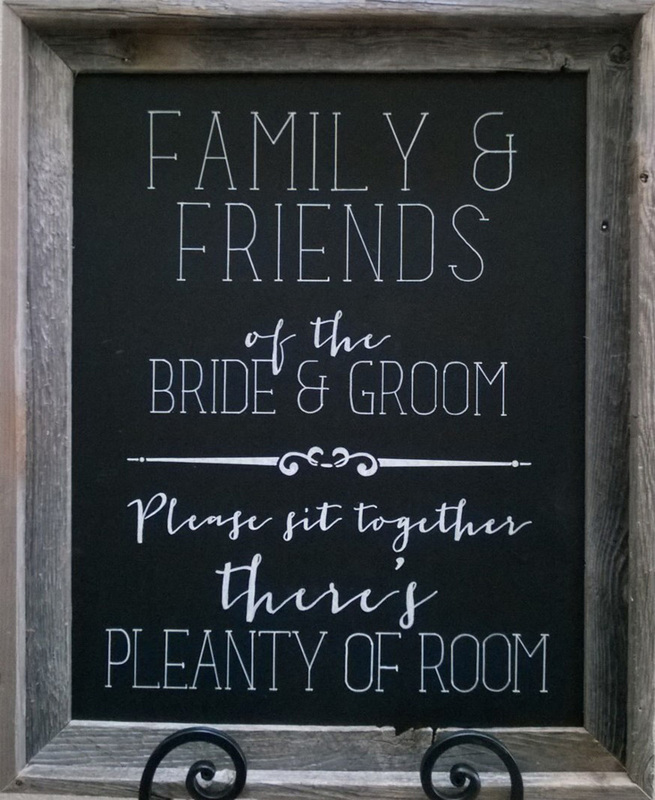 Our pricing is based on the square footage of your project and complexity of design. 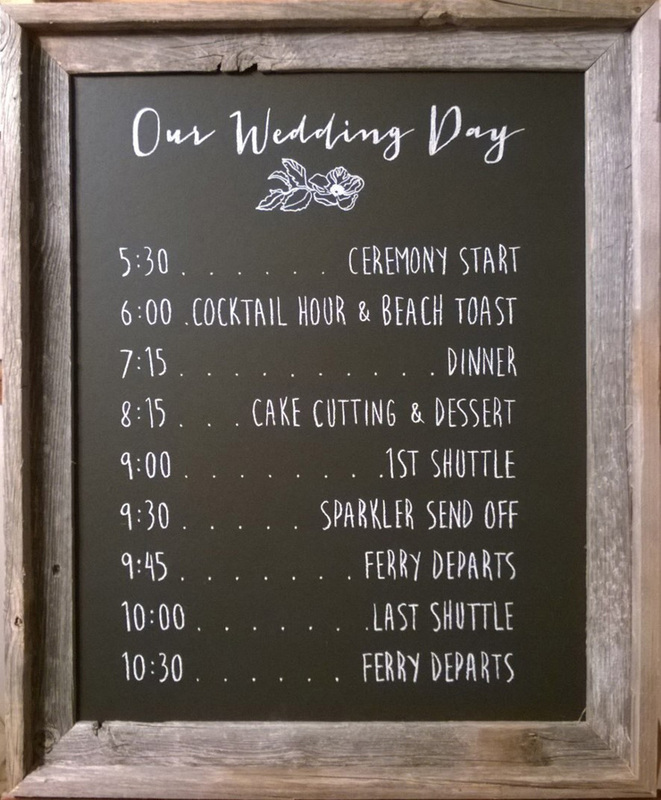 We always include delivery and pickup so it’s convenient for your schedule. 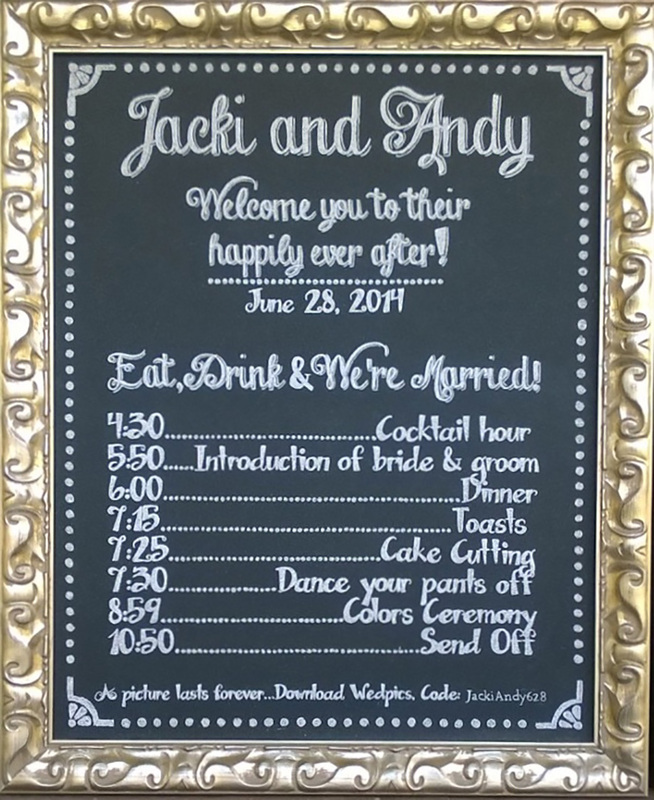 We look forward to working with you on the happiest day of your life!